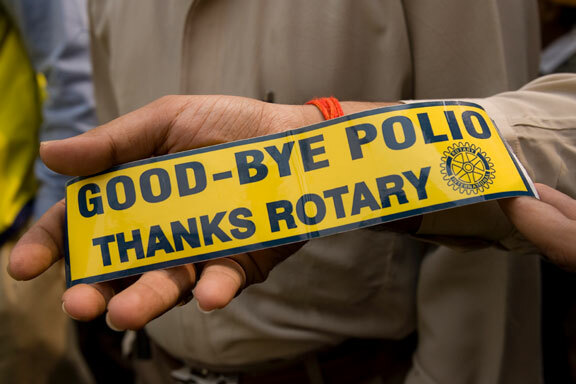 Through Rotary, Chaska Rotarians channel our commitment to service at home and abroad through five Avenues of Service, which are the foundation of club activity. Youth Service recognizes the importance of empowering youth and young professionals through leadership development programs. Chaska Rotary carries out the five avenues of service through a variety of activities ranging from helping beautify our community and help those in need during Christmas in May; to providing almost $6,000 in scholarships each year; to mentoring seniors struggling with success in high school; to regularly sponsoring incoming and outgoing exchange students through Rotary Youth Exchange; to participating in other District 5950 international projects and commencing our own project in the next few years.